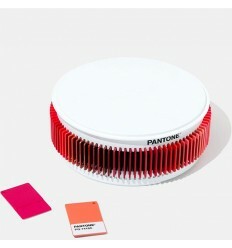 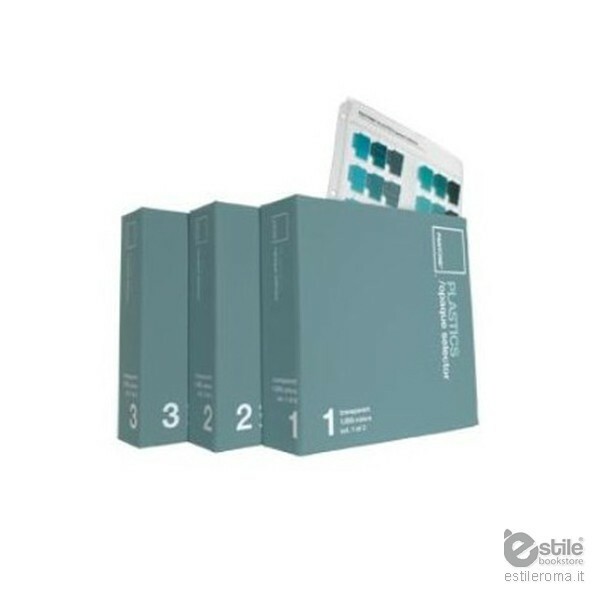 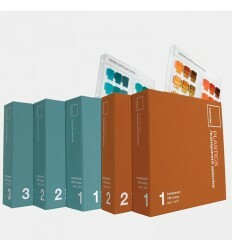 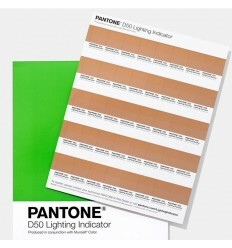 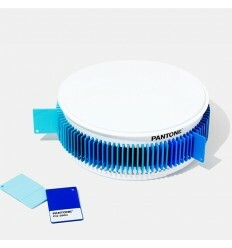 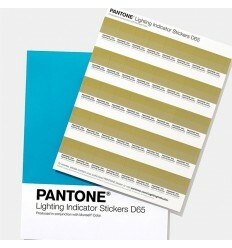 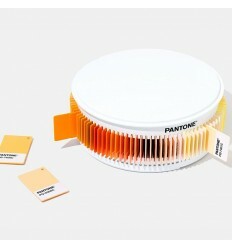 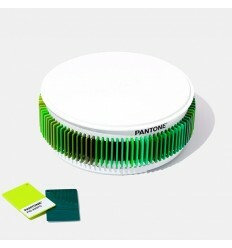 The PANTONE PLASTICS opaque selector contains a full palette of 1 005 colours including a complete range of chromatics, browns, grays, pearlescents, fluorescents and metallics. 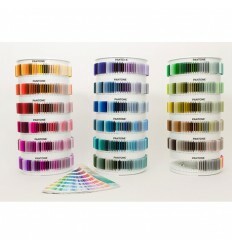 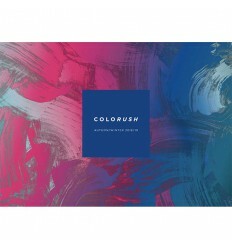 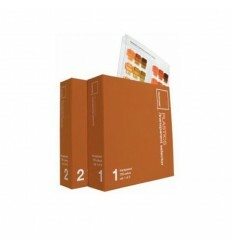 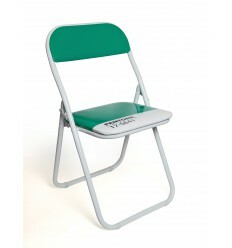 Each colour chip has three steps of thickness to display different levels of translucency. 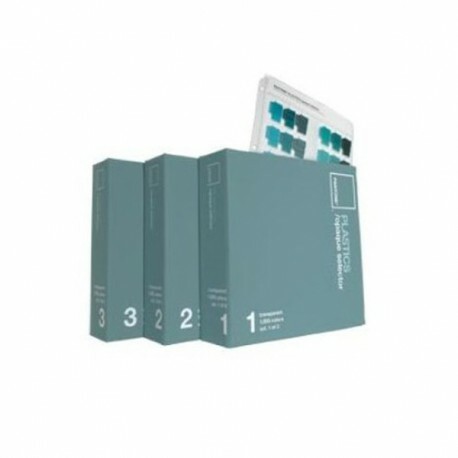 Chips are conveniently arranged and stored in custom three-ring binders. 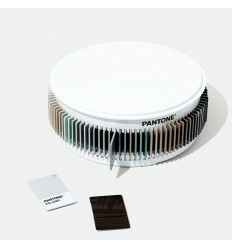 All chips have gloss and matte finishes.